Happy July Furrends! 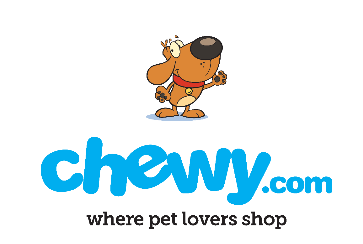 As usual, it's time for our monthly Chewy review! Now in the past Anna and Bailey have reviewed cat food, cat treats and cat toys. 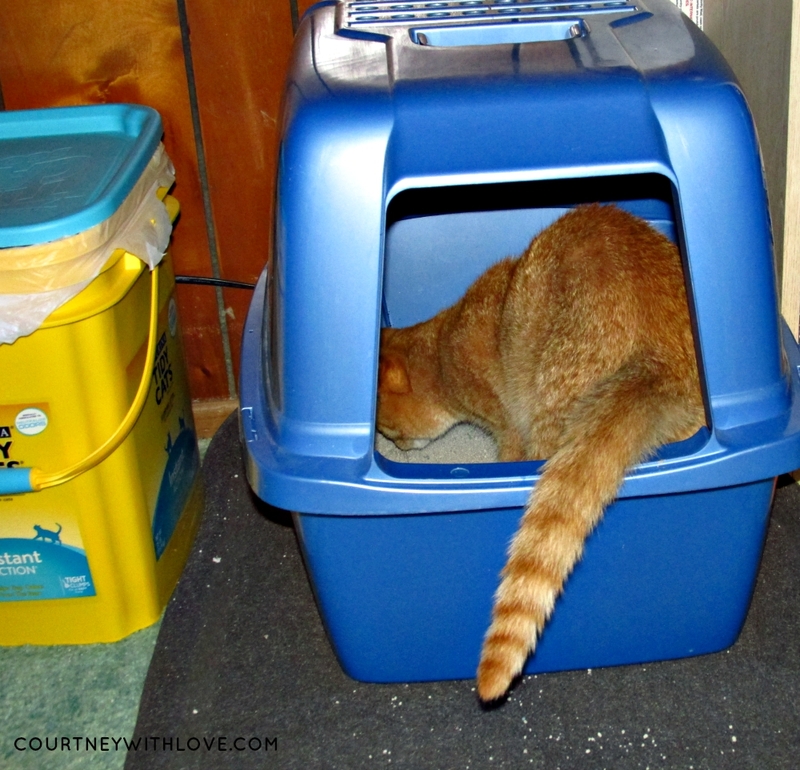 But this time, we are digging into something else... cat litter! Like my little pun there? Hehehe! This month the girls have been testing out the Tidy Cats 24/7 Performance Cat Litter. 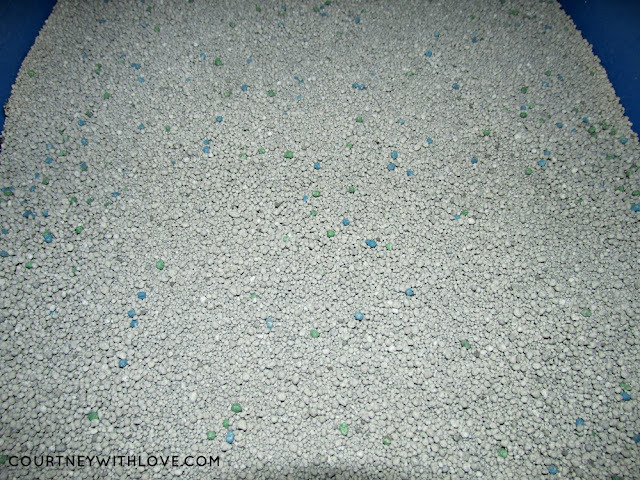 This is a clumping litter made for multiple cats. I always buy clumping litters just because it makes life so much easier. I clean out my cat box multiple times a day simply because I'm a Tidy Human ( are you sick of my puns yet?) and cannot stand a dirty cat box. 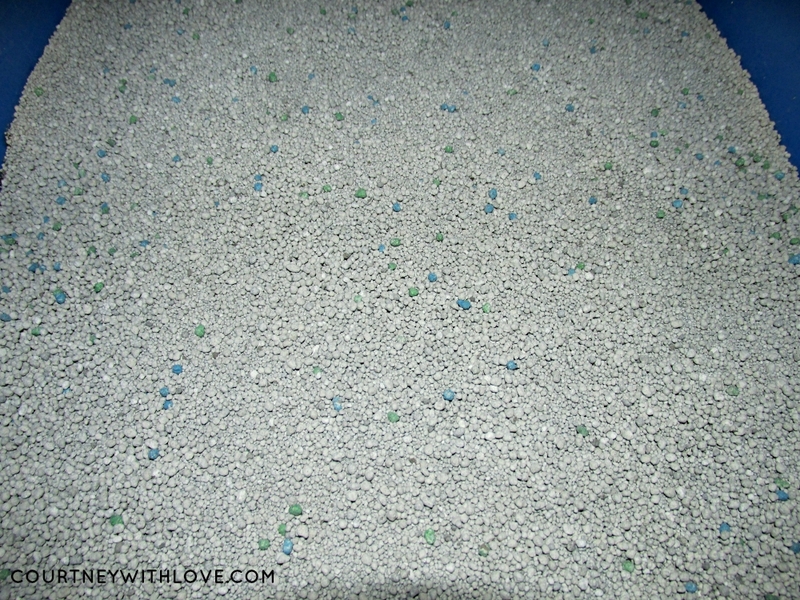 The clumps are easy to scoop up, and I can sift out the clean litter from the soiled litter in seconds. Because I have 2 cats, I also like a litter that has a good amount of odor control, and Tidy Cats seems to do just that. I believe that pets should be seen and not smelled. With this cat litter, you wouldn't know I had cats in the house aside from the pesky cat hair that ends up on your black pants. Both of my cats are pretty laid back, and don't have much of a issue when I change their cat litter. Bailey is the one who will investigate it more, and see whats new. Anna could care less. She goes in and does her business. Bailey likes to dig around, sniff around, then go. Thank goodness Bailey cannot get on the internet, or else she might kill me for the photo below! 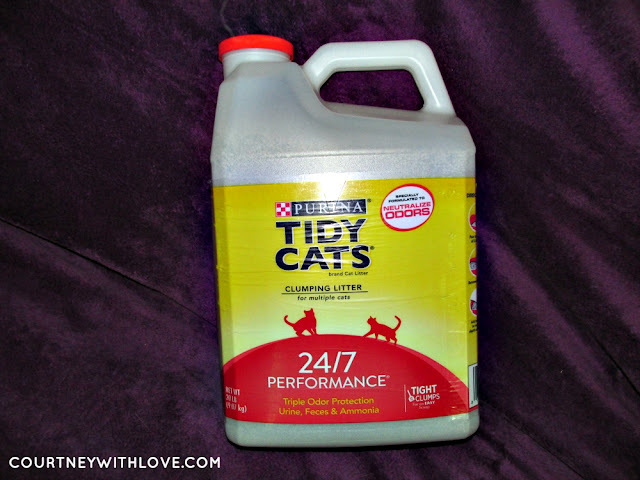 As a cat momma, I absolutely love Tidy Cats, and it has become my go to brand for cat litter. I have used other formulas by them, and love them as well. The 24/7 Performance formula fits my cats needs perfectly, and will from now on be my main choice in cat litter. It's no surprise what the girls are going to rate the Tidy Cats 24/7 Performance Cat Litter... 5 paws all around!